The events of this week made me realize there is so much more to a ballet archive than the simple collection of photos, film, dance notation and personal remembrances. It’s not just about the collection of materials, it’s ultimately about the preservation of the ballets within that archive. The ongoing mission of The Antony Tudor Ballet Trust, in addition to the licensing and production of Antony Tudor’s ballets, has been to preserve Mr. Tudor’s work – his ballets, his teachings and his creative process – for future generations so they are never lost. This week the National Endowment for the Arts announced an award in support of the development of The Antony Tudor Dance Studies Curriculum. 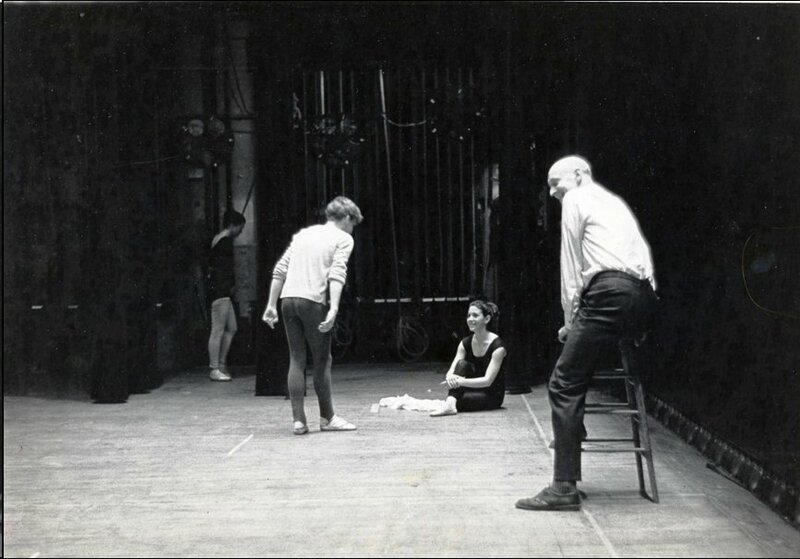 Their award, along with funding from the Jerome Robbins Foundation, the CORPS de Ballet and the Cornelius N. Bliss Memorial Fund, will allow the Trust’s “Curriculum Committee” to complete lesson plans for a dance curriculum which will offer a multifaceted, comprehensive approach to learning the work of Antony Tudor. The curriculum, intended for university dance programs, will include Tudor’s method of choreographic composition; his unique use of gesture and movement; the application of choreographic phrases in partnering, pointe and men’s classes; and, of course, Tudor’s unique musicality. Archival images, performance video, and studio exercises will be part of the package. According to Mikhail Baryshnikov, former Artistic Director of American Ballet Theatre, performing in even one Tudor ballet amounted to “a passport to become mature, to be an adult dancer, a dancer in-depth…”. 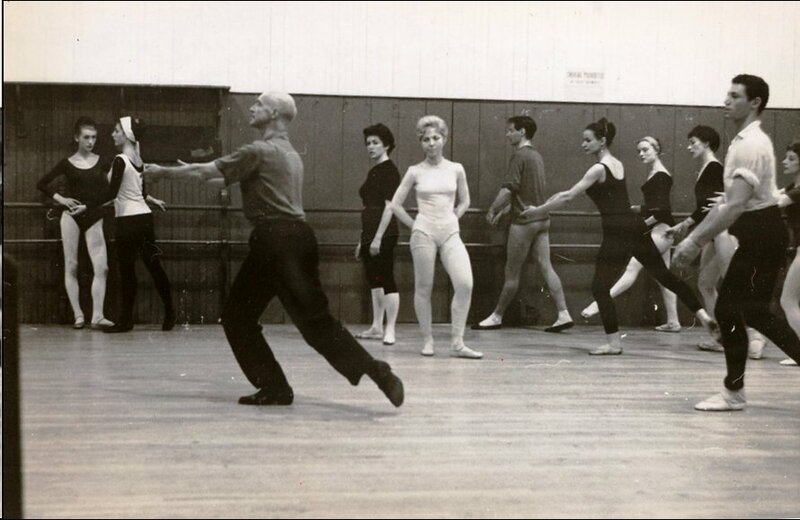 This week the NEA endorsed The Trust’s mission to insure Antony Tudor’s legacy – the development of an education program that engages young dancers in the choreographic complexities and creative process of his unique style. Tudor was one of the great masters of 20th century choreography. The Tudor Curriculum will ensure his legacy will live on through learning. I’m excited! Antony Tudor was one of the giants of twentieth century choreography. He presented his works at American Ballet Theatre’s first season, and continued to choreograph works for companies throughout the world. His ballets have been performed by the world’s leading ballet companies including Paris Opera Ballet, San Francisco Ballet, and the Royal Ballet. Tudor was Choreographer Emeritus at American Ballet Theatre, and also was a renowned teacher at The Juilliard School, where he was a founding faculty member of the School’s Dance Division. 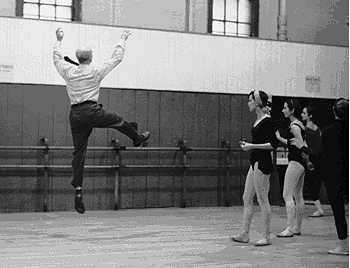 Licensing for performances of Antony Tudor’s ballets has been more or less consistent since Mr. Tudor’s death in 1987, with the exception of a spike in performances during Mr. Tudor’s Centennial year in 2008. Almost every major ballet company, regional dance company, university dance program, and international ballet school desires to have Tudor ballets in its repertoire. Adria Rolnik, author of Adriaballetbeat, is Web Coordinator and Archivist (Photos, Materials, Memorabilia) for the Antony Tudor Ballet Trust.